DT Trucks - Isuzu Sales, Parts and Servicing! Isuzu was founded in 1916. The world's largest diesel engine manufacturer! DT Trucks is here to help you! When you want your van or truck serviced or repaired or even replaced we are ready to help and advise you. Our knowledge can be an eye opener for you, we have seen how other people function and sometimes their ideas may be just what you need. You operate commercial vehicles like any other tool, to help you make money; when one is off the road it is costing you money. You want a garage that works for you to get your costly tool back making you money. You can trust us to ensure the job is turned around quickly, professionally and economically. Whatever you want, or any questions you may have regarding transport, please call us, our staff have a wealth of experience; with most of the issues in the industry we can help straight away. In the unlikely event that we haven’t got the answer at hand, we will find it! 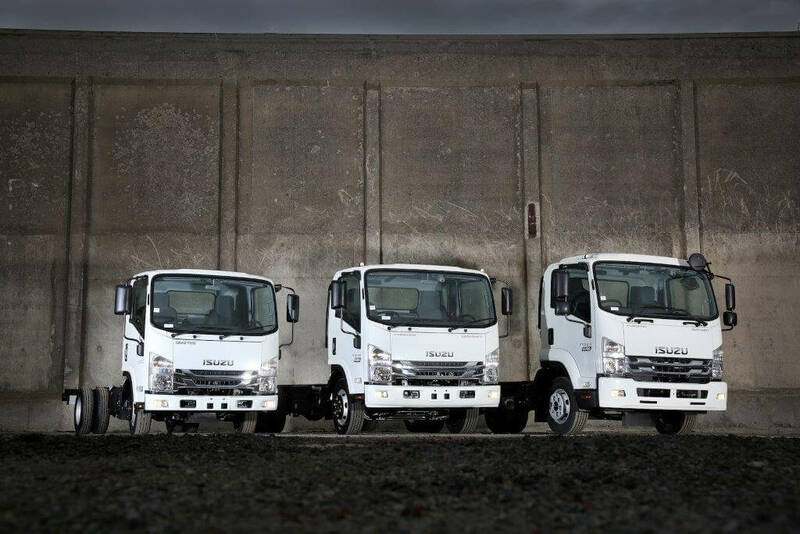 We believe DT Trucks can be your number one Isuzu Dealer! We have Isuzu technical expertise and knowledge and use “state of the art” tools and diagnostic equipment, so your vehicle will be in the best hands. We currently maintain a high volume of vehicles ranging from single operators to fleets of over 150 vehicles. Our services range from a basic bulb change to a full engine rebuild. No job is too big or too small. As a main dealer we supply our customers with genuine parts and accessories; from air fresheners to mugs to umbrellas and from air conditioning kits to complete rear axle air suspension conversions. Isuzu Truck North London offers the ‘total transport solution’. With parts, we pride ourselves on constantly achieving a very high standard of first time pick availability which is currently running at 96%. We know the importance of vehicle up time and therefore our aim is to maximise its earning potential. As part of the unique Isuzu Care programme we offer a 2 year warranty on genuine parts and constantly endeavour to ensure we deliver the best deals on all our fast moving stock items. We carry a comprehensive range of genuine Isuzu parts. Our Isuzu parts first-time pick availability is typically over 95%. For any part that we do not carry in stock, provided you place your order with us before 6.00pm, 99% of the time we can guarantee to have it on our premises by 12pm the next day. We carry a wide range of service items for the NKR, NPR and NQR models and the Grafter and Forward range. The Isuzu truck range spans from 3.5 to 13.5 tonnes GVW and offers great value for your business. From our class-leading body/payload allowance to our excellent fuel economy and 3-year unlimited mileage warranty, all of our vehicle are equipped to deliver outstanding levels of reliability and efficiency. These are trucks that drivers enjoy driving and companies enjoy operating. They’re manoeuvrable, easy-to-drive and tested to destruction in climates and conditions we would never have to endure here in the UK. Their stylish cabs are strong, robust and have been designed for maximum safety and comfort all-round. Our fully equipped, high technology workshop facility has 6 service bays and 21 employees, 4 of which are Master techs and IRTEC accredited. There are 5 Tachograph trained technicians in a fully equipped calibration facility with a wide range of stock tachograph heads and sender units. Our technicians are between 19yrs and 62yrs of age; a combined experience of 131 years! This enables us to cover all your servicing and general maintenance needs. 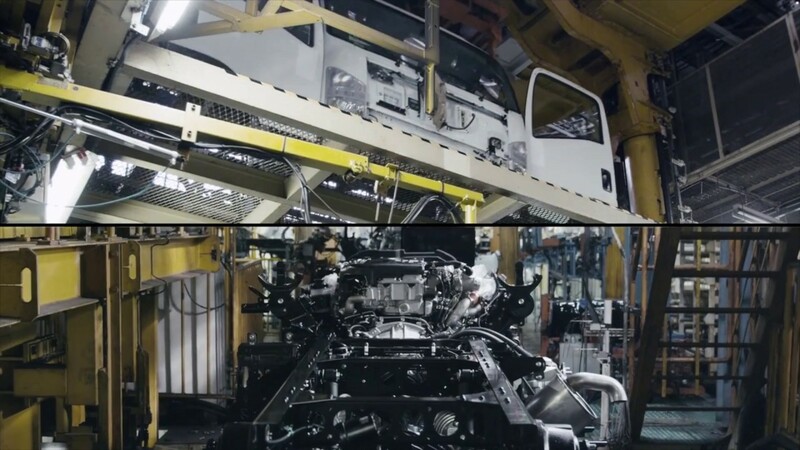 We can service and repair your Isuzu truck (or any other make of vehicle) from (car-derived vans) up to (18m 44 tonne). Should you operate A&E, PTS or other specialist vehicles we offer quality, passion, expertise and knowledge. If you have depots in and around East or North London and you are struggling to find experienced mechanics to maintain your specialist fleet and need to ensure a speedy turnaround of vehicles then please contact us. At both Barking and Hoddesdon we have invested in top of the range air conditioning machines to keep not only you, but refrigerated vehicles cool in the summer. We also have a Live Chat which can be located in the bottom right of your screen. Check out some of our Isuzu Videos below!